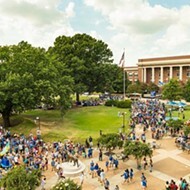 As a way to strengthen its role as a researched-based driver of economic development, the University of Memphis announced Tuesday the opening of a CommiTech Research Park. 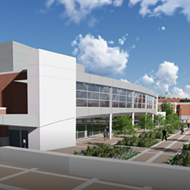 Spearheaded by the University of Memphis Research Foundation, the research park will be launched in three phases, beginning Thursday with the opening of the first facility in the University District. An inaugural cohort of 17 citizen companies and collaborator members will move into the facility. 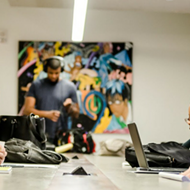 Working with university students and staffs, the companies will look to grow in the University District over upcoming years. • Ops-Fuel, Memphis-based, veteran-owned company helping soldiers, athletes, and others achieve better health. 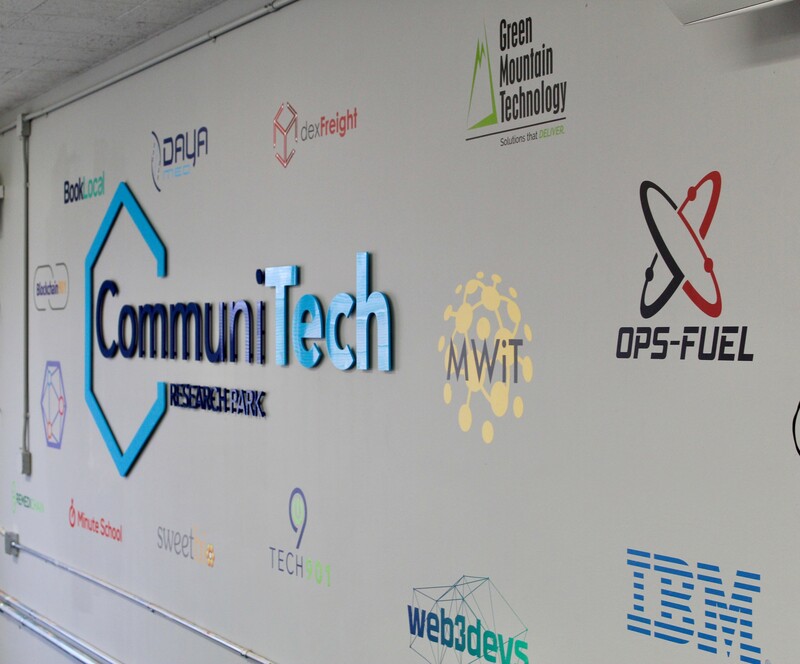 Ten other companies, including DexFreight, Blockchain901, Web3Devs, IBM, IMC Companies, Tech901, Epicenter, Memphis Women in Technology, Remedichain, and CodeCrew will also collaborate in the facility. The grand opening of the initial phase will be held Thursday, January 17th from 3:00 to 4:30 p.m. at 460 S. Highland. 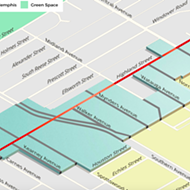 During the second phase later this year, an applied research facility will be developed at the U of M’s Park Avenue Campus. Finally, phase three will center on a public-private partnerships to attract research enterprises and labs to the University District. The research park will help to create more jobs and opportunities in the city, U of M President M. David Rudd said.